Malevich-Black-Square | Inspiration: a functional approach to creative practice. Published 31 December 2012 at 820 × 812 in 11.1 Shape (pt 1 of 3). 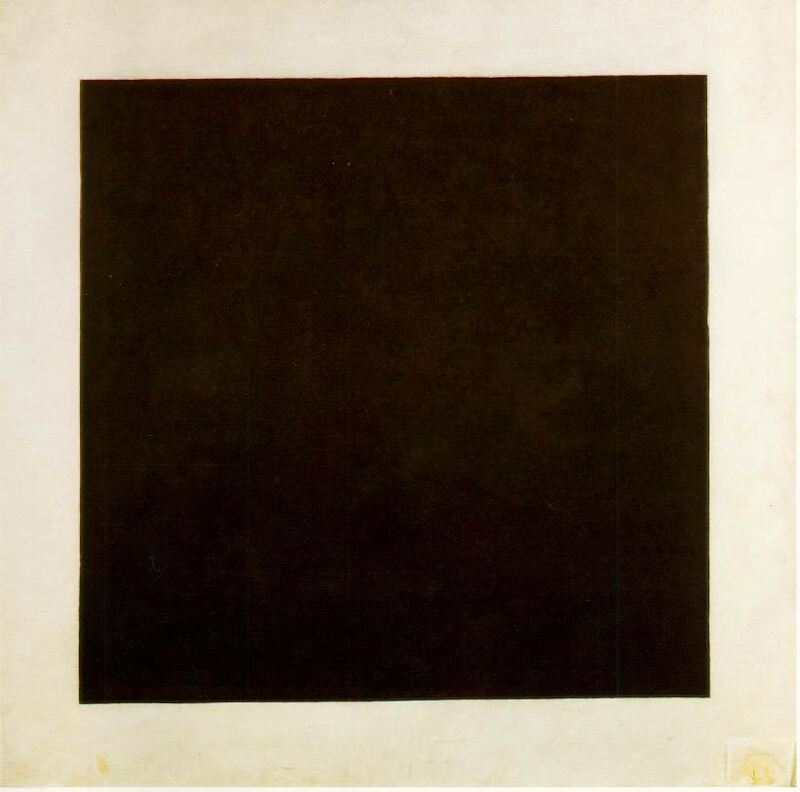 Figure 52: Kazimir Malevich, Black Square (1923, oil on Canvas.) St. Petersburg, State Russian Museum. Image in public domain. Kazimir Malevich, Black Square (1923, oil on Canvas.) St. Petersburg, State Russian Museum. Image in public domain.